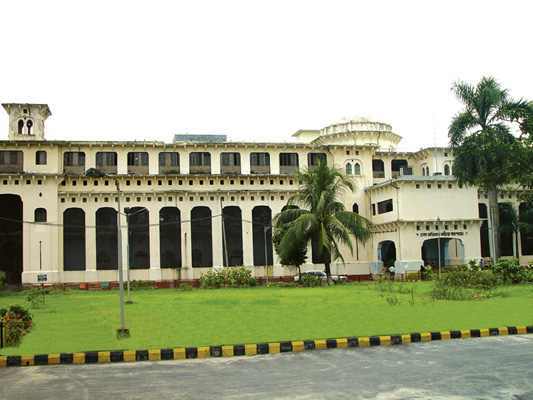 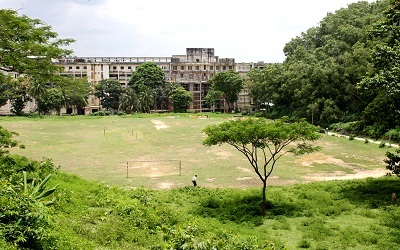 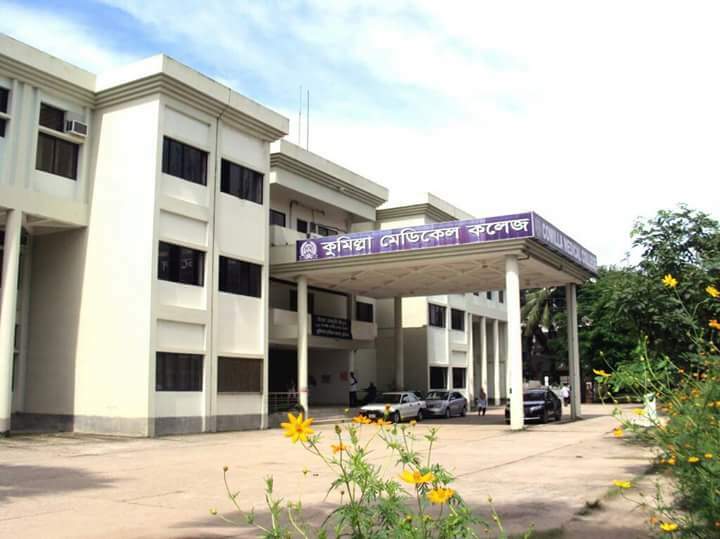 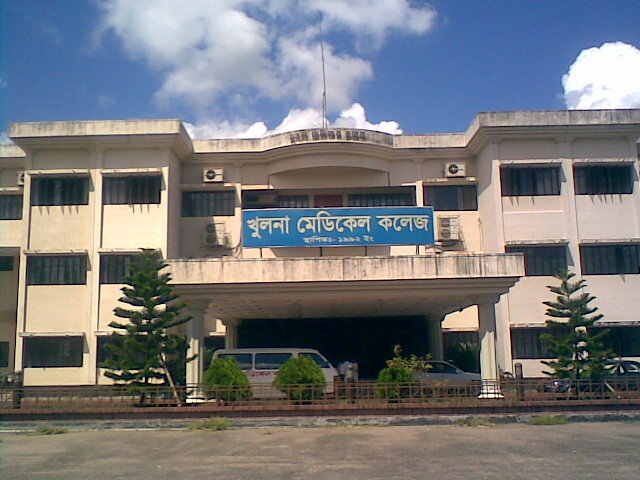 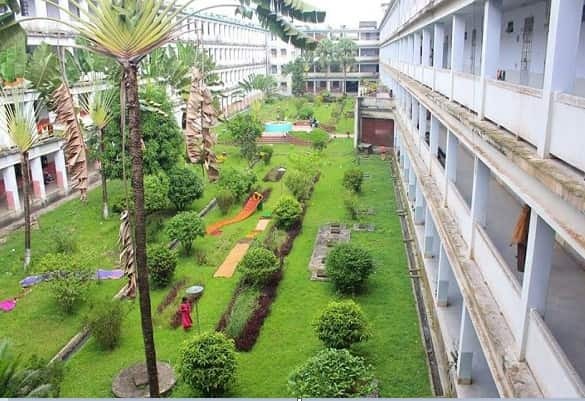 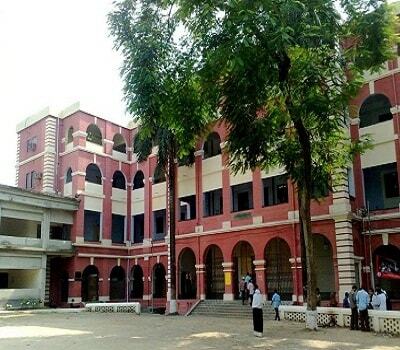 Here is a list of Public Medical College in Bangladesh. 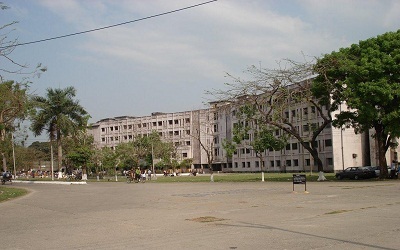 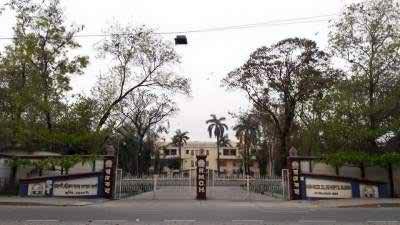 Dhaka Medical college,Dinajpur Medical College,Rajshahi Medical Collage also listed in this website. 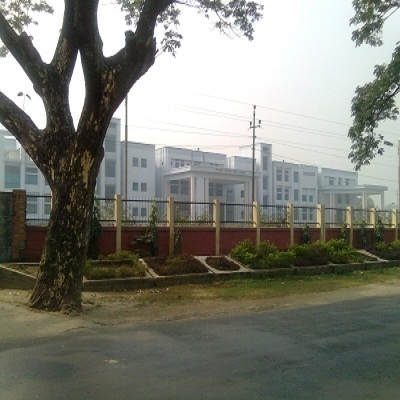 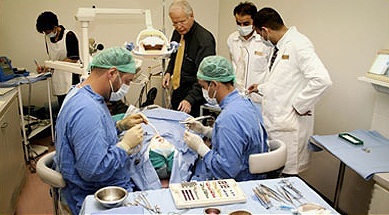 Dental Medical college and the admission process in Bangladesh.